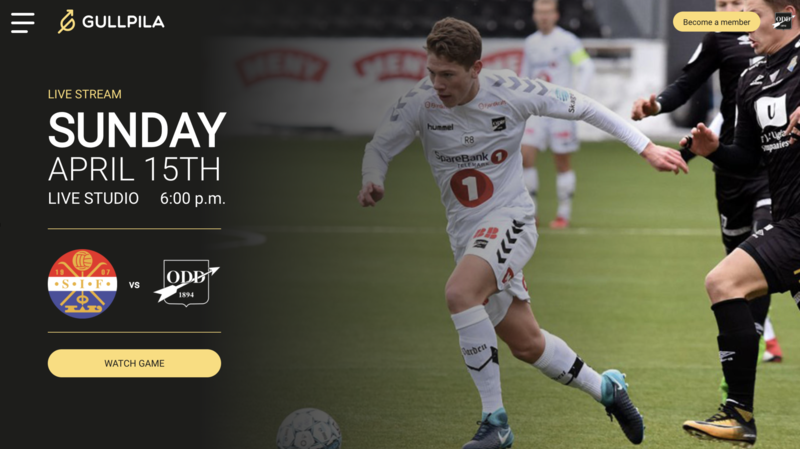 The oldest Norwegian football club Odds Ballklubb launched a new subscription based streaming service Gullpila for their fans using Crystallize and AWS Elemental streaming services. Gullpila delivers engaging live and on-demand HD video content to their fans and represents a new direct revenue stream for the club. The service was launched in weeks, rather than months, due to the emerging technology it is built upon. The goal of Odds Ballklubb was to establish a new direct revenue stream. Instead of a traditional model where they would sell rights to a broadcaster or media company they established a recurring subscription model with Gullpila. This enables them to create a scalable and predictable revenue stream that ultimately is used to create more entertainment for their fans as well as adding to the bottom line of the club. Football is entertainment and with Gullpila the club aims at delivering an even better experience for the fans. Odds Ballklubb are delivering new engaging services including: live streaming, recorded highlights of matches, locker-room interviews, fun videos and football tips & tricks. The service enables the club to have a direct channel for their fans and ultimately deliver more entertaining content before, during and after matches as well as off-season content. Odds Ballklubb adopts a modern product development practice with a release early and often approach. 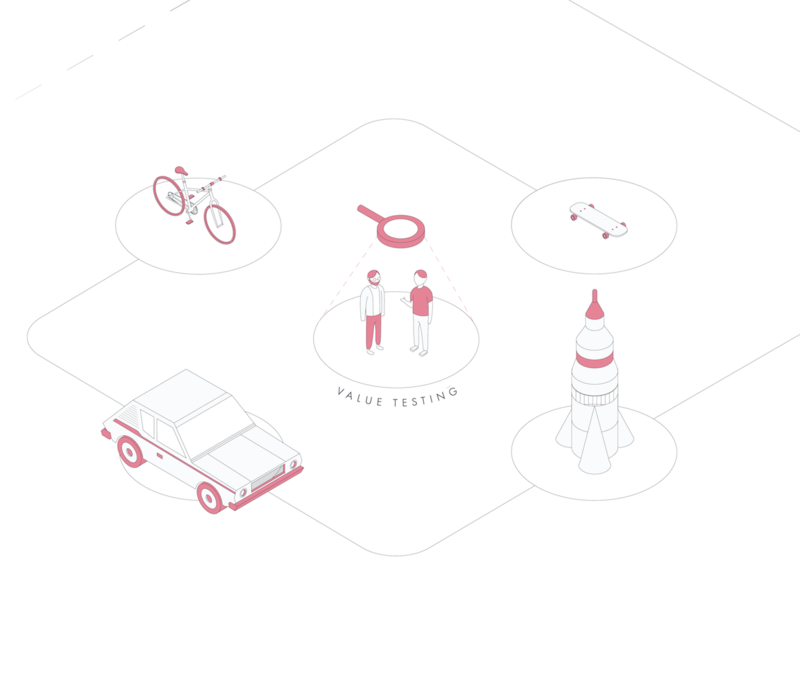 The team has established a weekly product management committee with stakeholders from Odds Ballklubb and Snowball - the consulting agency building the end service. This allows them to quickly adapt and enhance both the services and content based on customer feedback and ensuring that the service adapts to the market and trends. 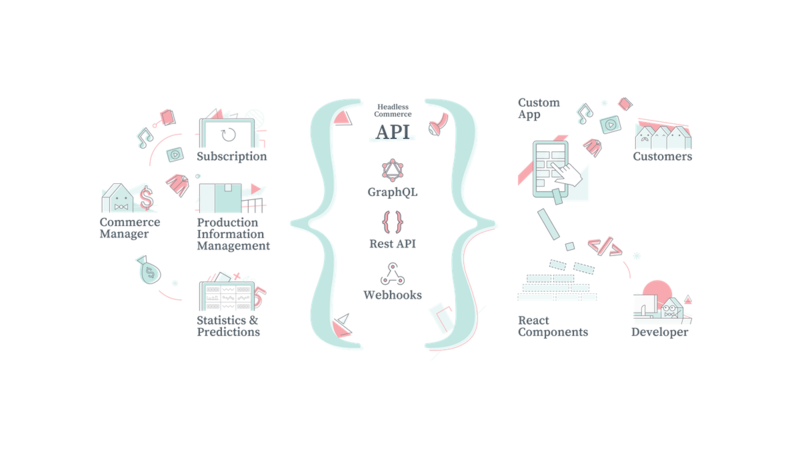 The Gullpila service is built on top of Crystallize as a subscription commerce engine enabling online sales of subscriptions and automation of access to the service based on payment and subscription status. This combined with the AWS Media Services is what makes the magic - a new subscription service launched in next to no time contributing positively to the bottom line from day one. Odds Ballklubb is the oldest Norwegian football club from Skien. The club was founded in 1894. Odd plays in the Norwegian top division and holds the record and for winning the Norwegian Football Cup the most times. The club has granted a membership in Club of Pioneers as the first Nordic football club.